But just creating a WooCommerce store is not enough. All the hard work starts when you try to get new buyers and more sales. ☝️In this article, we will share the best tips on how to increase sales in your WooCommerce shop using some of the most efficient techniques and WooCommerce extensions available. Getting new customers is very hard and costly. Imagine, that you managed to get a lot of visitors in your online store, but very few of them convert into actual buyers. This is the sad reality for some sellers. To overcome this obstacle 🔀, it is important to find ways to prompt visitors to go all the way through the funnel and actually make an order. The sense of urgency. 🔥 You can set up a countdown clock for running promotions. The sense of scarcity. Messages about stock running out, encouraging to buy now. 100% guarantee badges for product quality, 💯 returns policy, etc. All of these triggers are successfully used by the biggest marketplaces, like Amazon, Walmart, and eBay. You too can take advantage of these techniques in your WooCommerce store. Social proof is a sure way to build trust with your customers. Studies and surveys show that most of the people shopping online will look for reviews on a product before purchasing. And some are more likely to choose a website that has reviews over the one without any. Basically, if a buyer has any objections before ordering, reviews help them to overcome these objections 👍 and go through with the order. Extensions like WooCommerce Product Reviews Pro add well-designed review forms to your store and allow displaying customer’s photos and videos on product pages. Another good social proof extension is FOMO. It shows recent orders made for some product right on the product page. Thanks to it, customers see that this item is already popular with other buyers. Keeping existing customers can be 5 to 25 times less costly than getting new ones. Marketing products to existing customers is easy since you already have their contact details. Email marketing can be especially effective for that. Omnisend is an extension for email, SMS, and marketing automation that helps you to stay in touch 📞 with your customers. It offers various sign-up/sign-in forms, pop-ups, email templates, and many more features. Plus, it has a free version for smaller stores. Another way to incentivize customers to return to your online store is to implement some sort of rewards system. 🎁 WooCommerce Points and Rewards extension does just that. You can easily set up how many points customers get for the money spent, limit the discount that they get using the points, and award points for other actions like writing reviews or signing up for your newsletter. As an online shopper yourself, there probably was a moment in your life when you added something to your cart but then never got to actually buying it. It might have happened for whatever reason: you didn’t have your card details 💳 on hand, you were forced to create an account, or you just simply got distracted. 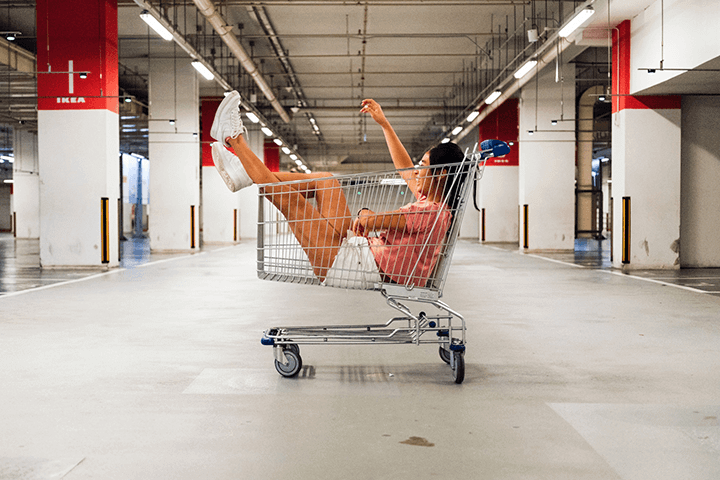 Cart abandonment is a common problem in online stores. Jilt is a WooCommerce plugin that is designed to solve it. You can send reminders to undecided buyers to help them finish their order by using personalized emails. 📧 It also has a free plan, so you can try it out and see if it works for you. Online shopping should be quick and easy. Today customers have come to expect swift service that saves them time and efforts. And the first thing that you must work on is your website loading. Plugins like WP Rocket and W3 Total Cache can help you to boost loading speed up by optimizing 🔖 pages caching. There is another interesting plugin that helps to make customers’ shopping experience more convenient and swift and subsequently improves conversion rate. If you sell products that have many variations like color, 🧤 size, 👕 shape, for every item, try using Variation Swatches and Photos plugin. It helps customers to easily choose the product that they like the most. Free shipping is a sure way to increase sales in your store. Even if your margins do not allow to offer free shipping for every item, you can still set up a minimum total amount that a customer has to spend to get free delivery. Cart Notices extension add this functionality to your store. You can also set up deadlines with Cart Notices. For example, you can notify customers that if they order within the next couple of hours, their orders will be shipped today. Apart from using basic WooCommerce plugins and selling in your store exclusively, you can go the multichannel route. 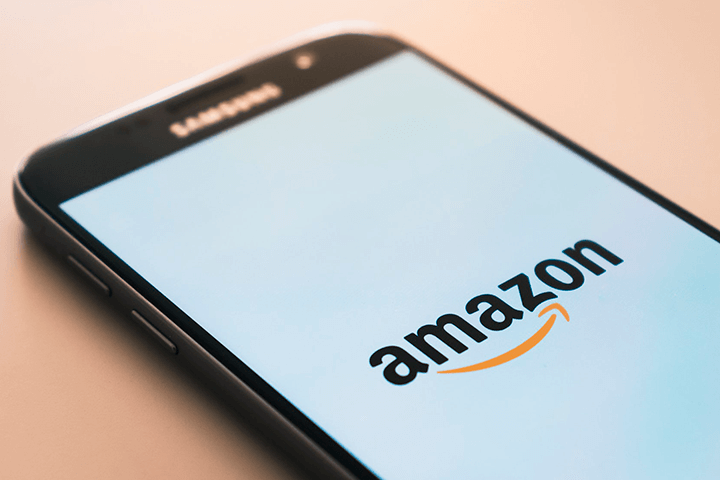 By listing your products on marketplaces like Amazon, Walmart, and eBay, you can drastically improve your sales rate 📈 and attract new customers without spending thousands on advertising. Sellbery is an advanced multichannel listing platform that easily integrates with your WooCommerce store 🔗 and allows you to automatically list, update, and synchronize all product information between your store and any marketplace. Sellbery also updates the inventory numbers across the connected platforms and synchronizes marketplace orders back 📥 to your online store.